For storage of mains water Sinus Jevi Electric Heating manufacture 4 types of storage water heaters. The water tank is made of a steel vessel, with an internal layer of copper to protect against corrosion. 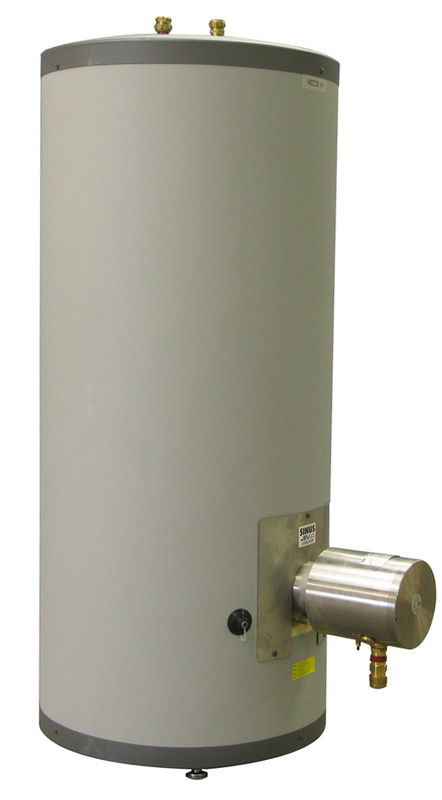 The outer casing is made from robust plastic-coated galvanized steel sheet.The pressure vessel is designed and manufactured in accordance with current pressure standards (PED 2014/68/EU) for a maximum working pressure of 9 bar (0.9 MPa), which is the equivalent to calculated pressure of 10 bar (1.0 MPa). Thermal insulation is provided by seamless Freon – free polyurethane insulation, ensuring excellent thermal performance.